What’s in a property advert? Open any daily newspaper, weekend spread or browse media online and you’ll more often than not notice the property classifieds or a property related advert. The real estate market remains to be a large advertising contributor to media groups, and rightly so. 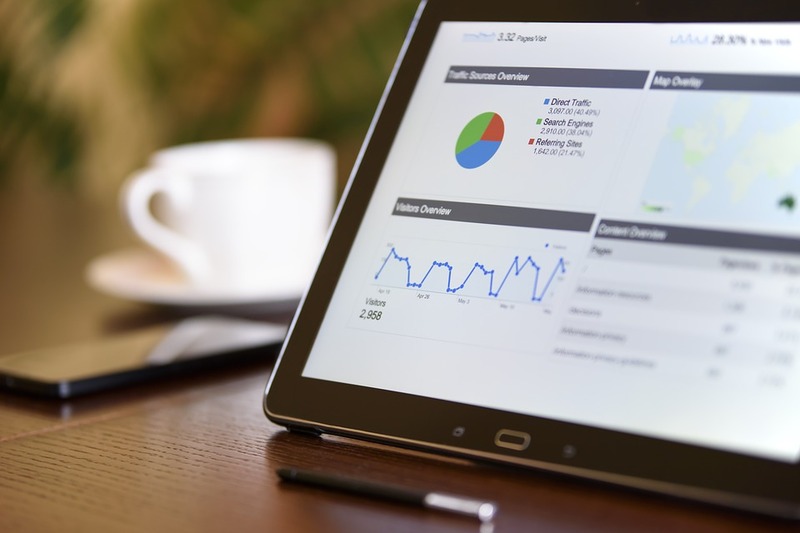 We estate agents many times have to compete selling the same property, and in the modern age where multiple available platforms undoubtedly influence your reach, structuring your advert is of utmost performance. Located in a landmark setting at the top of the Kloofsig valley, this property offers beautiful sea and river views as well as five bedrooms, 3,5 bathrooms, three living areas and a double garage. 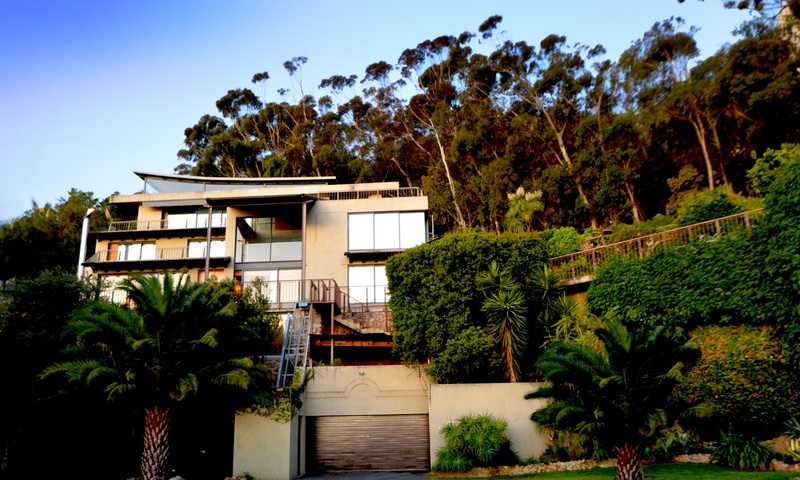 It is for sale through Harcourts for R3,795m. This magnificent modern home in Nettleton Road in Clifton on the Atlantic Seaboard is being marketed by Harcourts for the “bargain” price of R39m. The area is known for having some of the highest priced real estate in SA, and homes in Nettleton Road inevitably offer spectacular ocean views. 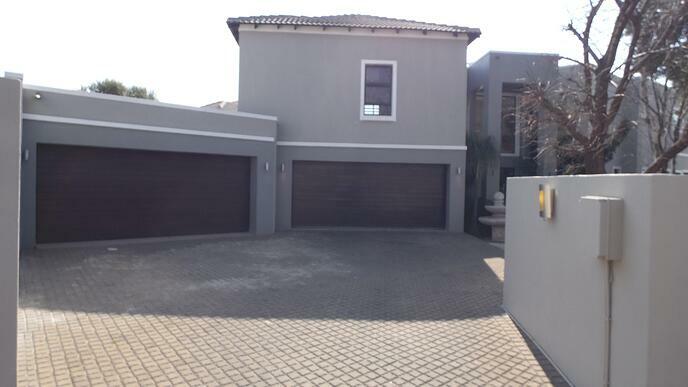 A home in this road recently made headlines when it sold for R110m. 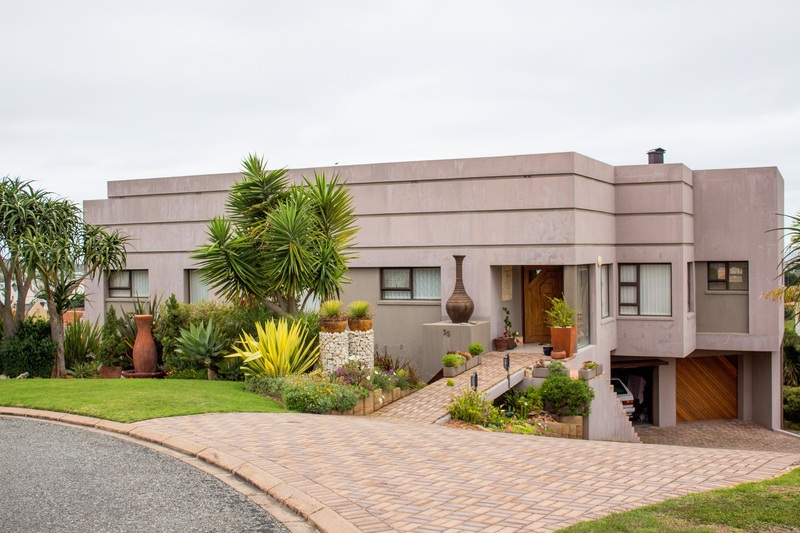 This four-bedroom, two bathroom home in upmarket Meyersdal is for sale through Harcourts for R4,199m. It has a spacious open-plan kitchen and living area leading out to a covered entertainment patio, a pool and two double garages.